The deadline for the Northern Digital Awards, which will return for a third year in January, is fast approaching. The event, which will be held on Thursday 26th January 2017 in association with Don’t Panic Event Management and Prolific North, will once again be held at the New Dock Hall at Royal Armouries in Leeds. Entries are open across 21 categories - plus a Grand Prix award - spanning key professional specialisms of the buoyant digital industries across the region. The closing date for entries is Friday November 4th, with the shortlist announced in December. Here's the direct link to the entry form. If your own company or your client has a headquarters anywhere from North Wales to the North East, this is the awards ceremony to recognise your digital achievements. The awards will once again recognise the very best in digital campaigns, e-tailing, apps, video and, most importantly, the talent in the North, as well as rewarding websites across a number of sectors. Last year's event was another huge success and attracted a sell-out crowd of over 400. You can read a review and view pictures of the night here, and see all the winners here. Last month its sister event, the Northern Marketing Awards, attracted a sell-out crowd to the Hilton in Manchester. We have brought together an esteemed panel of industry leaders and experts, to help us ensure the whole process is managed and ultimately decided upon with the greatest possible degree of digital expertise and professionalism. The judging is a rigorous two stage process including pre-scoring to determine shortlists and a judging meeting where entries are discussed and evaluated in detail to decide the winning entries. The full list of judges and their biogs can be found below. 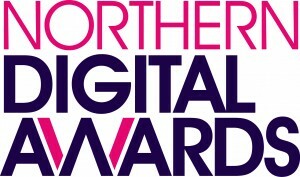 Further information including entry forms are available the Northern Digital Awards website. 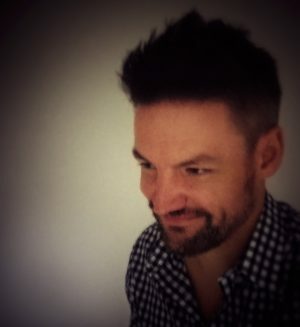 Andy is responsible for building and retaining agency relationships in the North and Scotland and is now established as the search giant’s most well-known face outside the capital. An experienced online marketer providing cutting edge digital marketing campaigns across a variety of disciplines and markets. 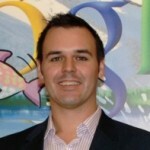 Having cut his teeth in a specialist search agency, Ben joined Brilliant Media to set up a search offering from scratch. In only a few years he grew the department from a handful of campaigns to be one of the largest in the UK. A move to digital specialist hômejames gave him the chance to get stuck in to multi-channel work and he was instrumental in developing a full service offering for the agency, before his move to JD Williams. A former editor-in-chief of The Next Web, a global technology news website, he is now Community Editor at Tech North, where he tells the story of technology in the North of England. 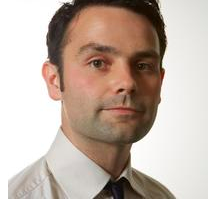 He is a member of Manchester Digital‘s council and regularly discusses technology on the BBC and Sky News. Neil has spent over five years in senior client-side financial services marketing roles. Was awarded the Marketing Academy's inaugural scholarship and undertook a leadership development programme for the 20 fastest rising UK marketing leaders, client and agency-side. Nominated for 2015 Financial Services Marketer of the Year. 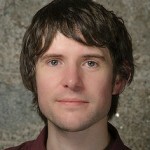 Mike joined the University in 2008 from Manchester Metropolitan University where he was the Internet manager, responsible for all digital activity. 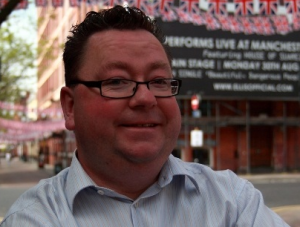 Prior to joining MMU, Mike spent a number of years at two national charities working on award winning fundraising and media relation campaigns. 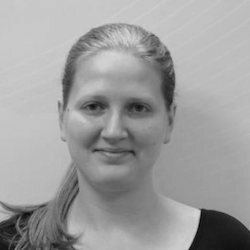 Having started off her digital career client side in 2006, Arianne has worked for both agencies and brands in-house, specialising in search. 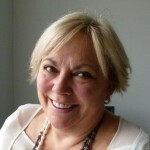 She is now back client side delivering paid media digital strategy for leading holiday comparison site icelolly.com. You might see her at a conference where you’re welcome to chat with her about her love of knitting and F1 (as well as all things digital), although you’re more likely to see her trying to make her way up Yorkshire’s hills on her small-wheeled Brompton bicycle. David Edmundson-Bird is a proper old-school dot-com casualty from 2001. 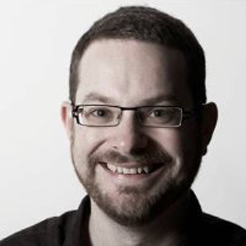 Currently Principal Lecturer in Digital Marketing Communications and Director of the Econsultancy Masters Programme at MMU Business School, David is also the founder of MMU Agency Life. 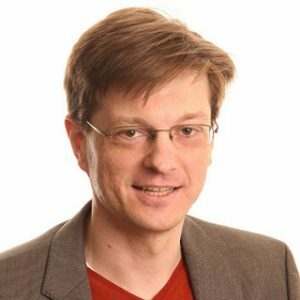 He has enjoyed several spells in UK academic institutions as well as senior management and non-executive roles in the private digital media sector. Combining a work history within the educational and the digital communication sector, he teaches on all the digital modules at Undergraduate and Postgraduate level which underpin the digital provision within the Marketing Department. As an active researcher, his PhD topic examined approaches to planning and management of Social Media Marketing and my research forms the basis of a multi-layered process model examining the complex relationship between client and social media marketing agency. Further to this, he has written numerous publications in the area of digital and social media marketing and continuously strives to improve the quality and keep on top of modern industry trends. Stephen is director of search at St. Ives Group-owned Branded3 – the best large SEO agency in Europe according to the 2016 judges of the EU Search Awards – and is responsible for owned media, including search, content and analytics. 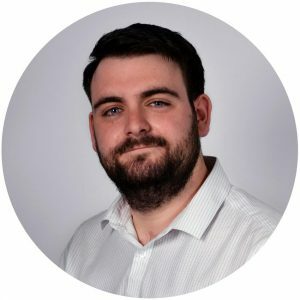 He has presented at more than 100 industry events since joining B3 in 2012 and now organises the SearchLeeds conference, hosting hundreds of marketers from around Europe every year. Originally from Brooklyn, NY, Herb is best known as Founder of the long-running Thinking Digital Conference. The 8th Annual Thinking Digital Conference takes place in May 2015. 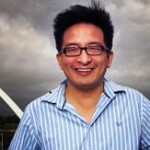 In addition to Thinking Digital, Herb is the founder of the TEDxLiverpool, TEDxManchester, TEDxSheffield and TEDxNewcastle. 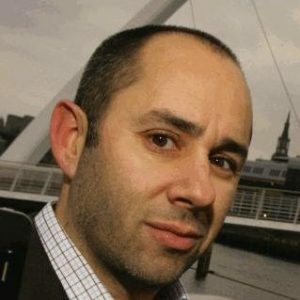 He is a Board Director for Tech City UK and an advisory board member for branded content agency Captive Minds in London. Starting his career on 1994, Marks media roots are firmly planted within the offline direct response world, moving online in 1999. 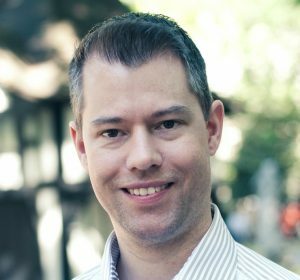 Seeing the opportunity to apply a digital direct response agency model to affiliate and performance marketing campaigns, Mark founded R.O.EYE in 2004. Now seen as the largest specialist in its sector, R.O.EYE counts the likes of HMV, Best Western and Jessops amongst its clients. 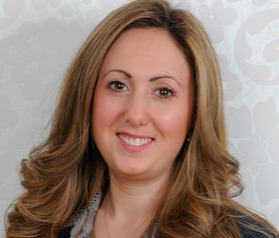 Katrina is CEO of Marketing Cheshire. Before that she worked for a number of communications agencies such as Ogilvy and JWT and was co-owner of local communications planning consultancy Planning Express for 3 years. She has won 5 IPA Advertising Effectiveness Awards. 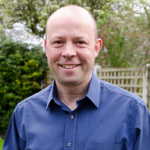 For more than 15 years, Neil has been helping businesses here in the UK, Europe and USA grow their online profits. 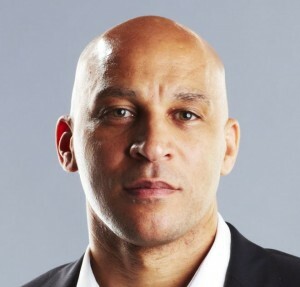 He started his career at publisher Media Ventures Group (MVG), helping to build and sell Global Media GmbH to private equity firm The Carlyle Group before leading the UK acquisition of Bigmouthmedia (now part of DigitasLBi). He later led Lakestar Media to success before it was acquired by McCann Worldgroup in 2012. Neil’s latest venture is Endless Gain – a Conversion Optimisation Agency which launched in January 2016. Jack has spent the past 11 years helping enterprise websites do technical optimisation, develop user engagement strategies, coordinate marketing channels, and using great (and not so great) content to turn browsers into customers. He's worked with market makers and challengers in ecommerce, travel, finance, luxury, and publishing. Today, he works at Forward3D, Europe's largest independent digital agency, as a consultant. Anna focuses on developing and implementing integrated digital strategies that achieve meaningful and measured results for clients, whether that be sales, SEO, brand building or crisis management, Anna has led teams to develop innovative and award-winning strategies that stand out for both their insight and measurable return for clients including: Reebok, Pizza Hut Restaurants, British Gypsum and Yorkshire Bank. 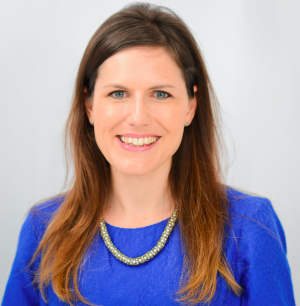 Erin has worked in the PR and communications industry for more than twelve years, formerly in consultancy working on a range of consumer, B2B and community clients, but for the past six years in the NHS. She is currently Head of Communications and Engagement for two NHS clinical commissioning groups in Lancashire, where she also has portfolio responsibility customer care, patient experience, organisational development and equality and diversity. An award-winning and CIPR Chartered Practitioner, she has served on the CIPR North West Group Committee for ten years, holding all posts including a three year term as Chair. 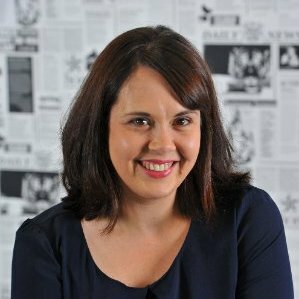 Claire is Head of Digital at Cirkle, joining the agency in July 2015 from Havas Worldwide London where she was Head of Social Media. Claire is the driving force behind Cirkle’s integrated digital offering across its consumer and trade teams and is an accomplished digital heavyweight with a proven global track record in creating award-winning digital and social media campaigns. Claire’s client experience includes Google, You Tube, V05, Evian, the happy egg co., Durex and Dulux. Karen Webber has worked in marketing for the past 15 years. 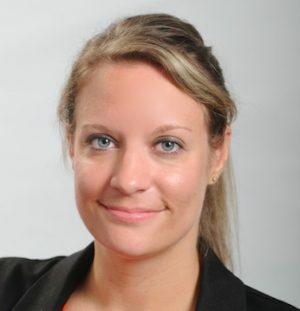 She is currently the marketing director at content marketing agency Axonn Media. She is also a consultant for the exciting startup Fanmoji, makers of emoji keyboard apps, and a Women Directors ambassador. You can find the entry form for the awards here.